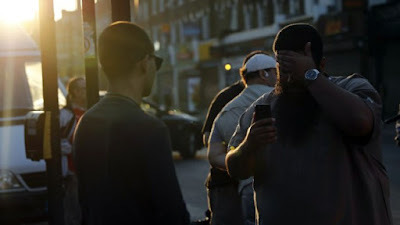 One killed, 8 injured. The perpetrator, obviously intending a revenge attack, was captured. For a number of reasons, we strongly recommend against vigilante actions like this. 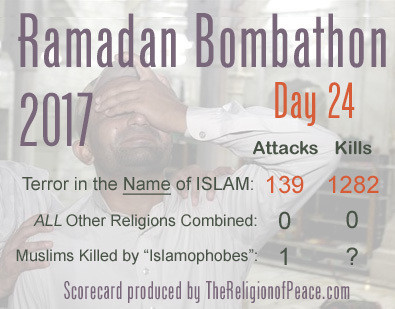 The scorecard kept by the religion of peace website puts it into context, however.